Royce da 5’9”, while best known for his collaborations with artists such as Eminem in addition to his extensive recording career, is still an enigmatic figure to many of his fans. While other artists have freely woven their personal issues into their rhymes, until this point Royce has relied on his lyricism skills to build his reputation and fan base. With Book of Ryan, however, he switches up his game plan and allows us a glimpse into his personal world. Functioning as a part-retrospective/part-progressive look at the Royce-That-Was and the Royce-That-Has-Yet-To-Be, Book of Ryan unflinchingly spins a narrative of past drug use, current insecurities and future self-expectations. 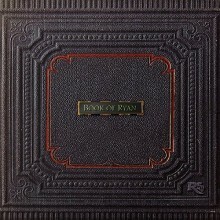 The 21-set album begins with an introduction in which Royce lays out his intentions for his music in narrative-style, and quickly gets right down to business in his second cut, “Woke.” The minimalistic, polyrhythmic percussion is appealing in its own right, but the lyrics calling out those in self-denial of their behavior and environment is spot-on conscious mode. “My Parallel,” the first of three self-explanatory ‘skits,’ further explores Royce’s purpose for the remainder of the album, disclosing that his dark childhood and subsequent drug use drove many of his self-destructive decisions. While Royce doesn’t dwell in his past for the entire time, the main focus of his album is to let us into his inner world and former experiences. His choice of featured artists lets his fan base know who is important in his life—Eminem, T-Pain, and Pusha T, to name a few. “Amazing,” featuring Melanie Rutherford, is a multi-functional finger-point towards the grocer in Royce’s childhood who took away his coveted basketball, while also introducing fans to his past self through a self-affirmational journey through his old neighborhood. 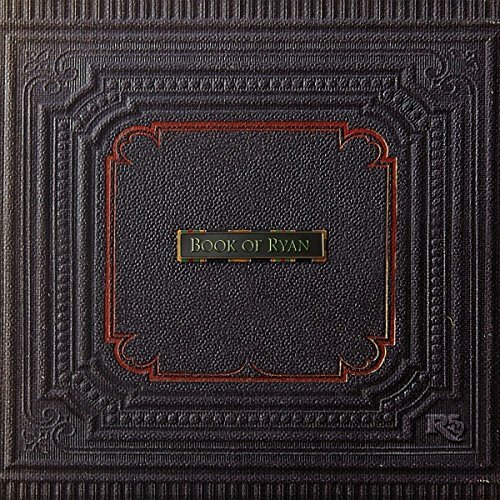 The Book of Ryan is a well-crafted piece of audible prose. 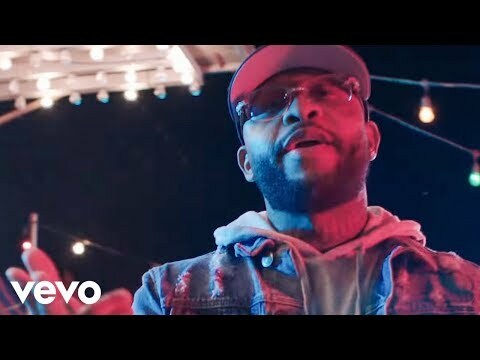 Looking inward and outward at both society and himself, Royce da 5’9” gives us a page-turning look at all the forces that molded and shaped him into the artist he is now and the individual he aspires to be. Posted in Rap and Hip-Hop	| Tagged 2018, 2018 music, 2018 music review, Amy Aiyegbusi, Book of Ryan, CD review, EONE, Heaven Studios, rap, Royce da 5'9"